There are a few big breweries in Ho Chi Minh City and many craft beers to sample. 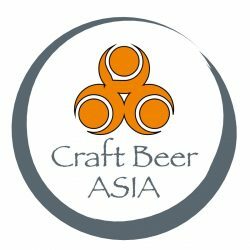 Which brewery will be the most exciting one in Hanoi during 2017 is the question. Maybe this one?